We strive for perfection when it comes to safety. Looking for the best asbestos abatement team? 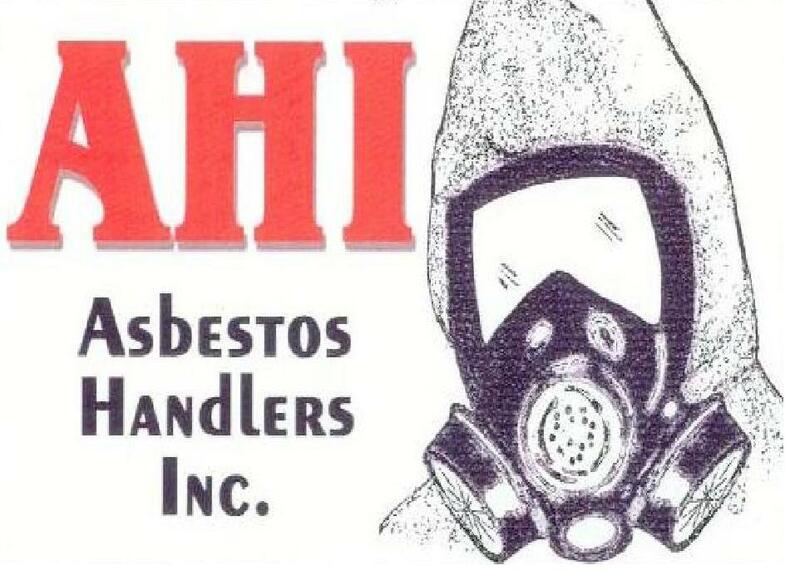 Asbestos Handlers Inc. is a Tulsa, Oklahoma based company that specializes in asbestos abatement. Asbestos Handlers Inc. also has a location in Columbus Nebraska. We have a proven record of accomplishment and are a reputable company in Oklahoma. We ensure that all projects are done with utmost professionalism using quality materials while offering clients the support and accessibility. When selecting an asbestos abatement, you should take into consideration the breadth of services offered along with the experience of the contractor. Many times a project requires multiple contractor disciplines. At Asbestos Handlers Inc we offer one of the widest ranges of asbestos abatement services around. With lots of successful projects under our belt, we can proudly say that we are one of the most trusted abatement contractors in Oklahoma performing both domestic and international abatment work. Our promise as a contractor is to build community value into every project while delivering professional expertise, exceptional customers service. Our primary concern is the health, safety and welfare of the public. We provide services to such diverse industries as refining / petrochemical, medical facilities, commercial buildings, public schools and any type facilities requiring asbestos abatement. © 2016 Asbestos Handlers Inc. All rights reserved.